In this post, we will discuss how Email Triage and the Pomodoro technique are fantastic complements to effective and efficient Email processing. As we have discussed in prior posts, one of the best practices to improve your Email effectiveness in the Email processing and triage process is to set several, defined times each day to perform a full review of your Inbox. 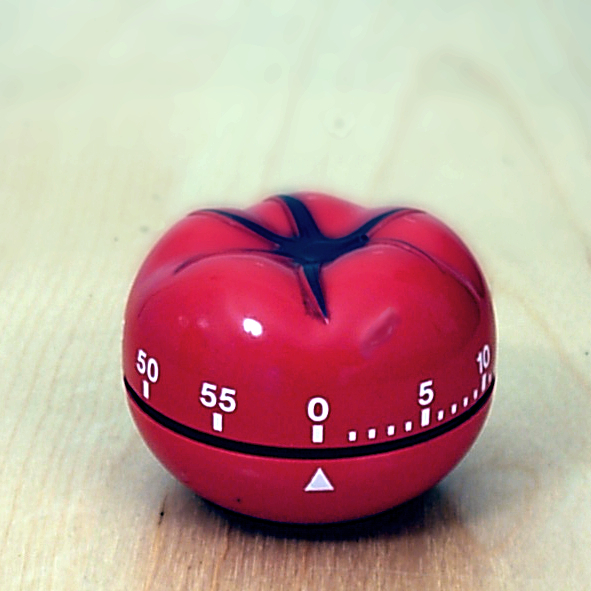 Enter the "Pomodoro Technique®", a time management technique developed by Francesco Cirillo. (The Pomodoro Technique® is a registered trademark by Francesco Cirillo). So, what is the Pomodoro® time management technique you may ask? Pomodoro is Italian for the word "tomato". So what does a tomato have to do with time management you may ask? 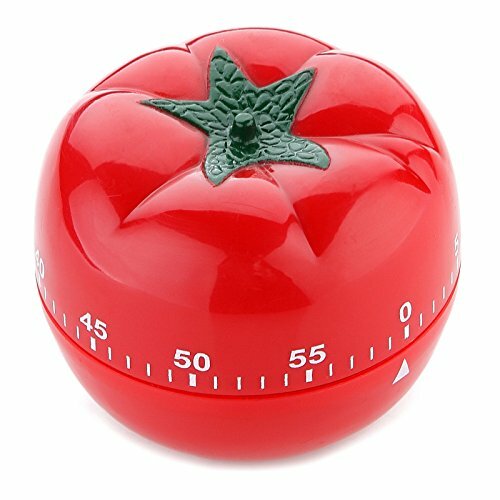 The Pomodoro® time management system, as developed by Francesco Cirillo, utilized a simple kitchen timer shaped like a tomato (Italian kitchen timers were often in the shape of tomatoes). 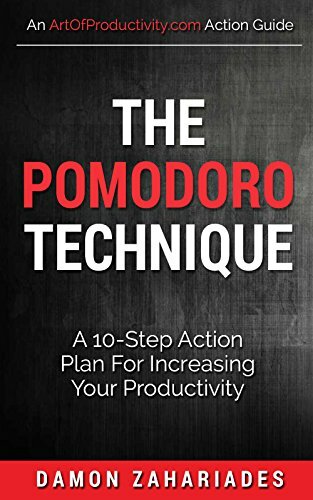 The key idea for this system it to get you to work in fixed-length, highly-focused scheduled sessions (called "Pomodori®") with a predefined "break" that occurs between each session. You begin by picking a specific task that you will work on. Set your "timer" for 25 minutes. Work intensely and exclusively on your predefined task (your "Pomodori®" session) until the timer signifies an end of the session. Take a quick five-minute break and do something non-work related. Repeat this work/break routine for four (4) complete rounds – but after you complete the fourth Pomodori® session, take a longer 15 to 30 minute break. You then start the cycle over again for another four work/break cycles - short breaks after the first three and a longer break after the fourth. You repeat this process throughout the day, although you may need to slightly adjust some of the cycle and break lengths to accommodate meetings and a longer lunch break. You must first make a predefined list of tasks for your Pomodori® sessions - a process that requires prior thought, planning, and prioritization of your objectives and goals. If a new, urgent task appears during the course of the day, you must reprioritize your remaining Pomodori®. It is also suggested that you cross-off each item on a written list as you complete them - a physical action that reinforces your accomplishment of a cognitive goal. A major challenge to this technique is to not engage in any other activity except your focus task for the full 25 minute session. This is significantly more difficult than most people imagine, since it means blocking out all other distractions, including surfing the web, checking Emails, or switching to other tasks. There are several desktop and mobile software applications that can be used to support the Pomodoro® technique by using timers and tasks lists. But the original system, as well as many experts, recommend instead the use of very simple and low-tech approaches - a mechanical timer, a list of tasks on a piece of paper, and a pencil to check off items as they are completed. So, what is the link of Email Triage and the Pomodoro technique? If you receive and process a high-volume of E-mails, you can use Pomodori sessions for Email triage. Dedicate a focused session (or two) to reviewing your new and existing Email messages. Make sure to follow an Email processing technique, such as the 4Ds triage technique. Knowing you have a Pomodori® (or two) dedicated to Email processing, you should find yourself less likley to be distracted by Email during your day. Avoid checking Email during your break sessions – these are non-work related breaks, and checking your Email will cause you to be sucked back into reviewing and responding to messages and exceed your designated break time. Do you use the Pomodoro® (or similar) technique? 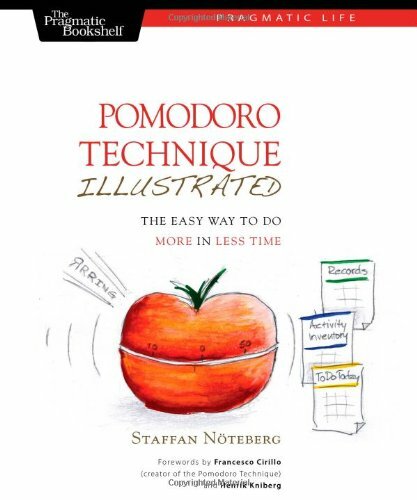 If you use the Pomodoro® technique, what systems and tools to you use to follow it? Want to learn more about the Pomodoro Technique? The Pomodoro Technique Pomodoro Techique® is a registered trademark by Francesco Cirillo. 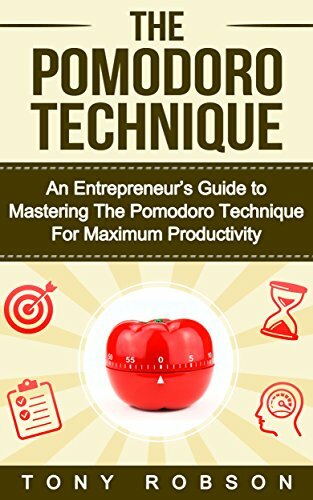 This article is a review of the Pomodoro technique and how it can be leveraged to assist with Email management and is not affiliated with, associated with, or endorsed by the Pomodoro Technique® or Francesco Cirillo.